Whether you are moving because of a job transfer or just because you want to, iLines International can assist you with your questions and best options for your shipment! Our certified shipping and moving specialist are trained in all aspects of international shipping and relocation to provide you with courteous and efficient customer service! Here at iLines, you may customize your shipment to fit what you are looking for. 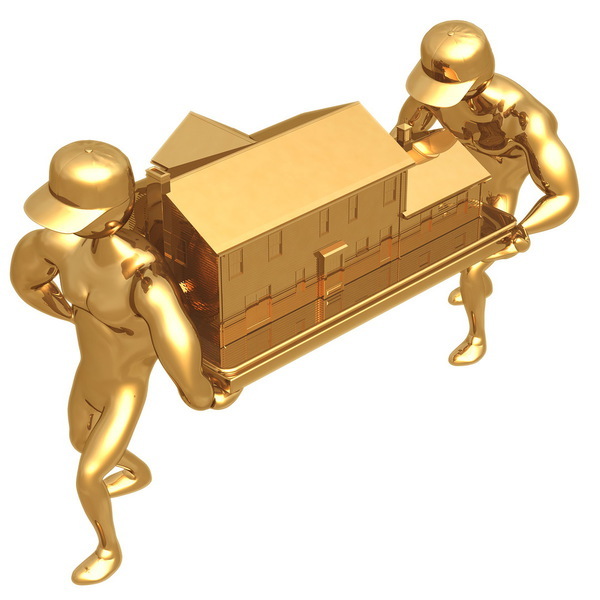 We will assist you to adjust your shipment to fit within your budget while maintaining quality service. We offer services for shared containers (LCL- Less than Container Load) or your own container (FCL- Full Container Load) . We understand that not everyone has shipped or relocated internationally before, this is why an iLines Shipping Specialist will guide you from start to finish in efforts to make your shipping experience as easy and stress free possible. Our team will provide recommendations and options based on the size of your shipment and services needed! Don’t pay for space you don’t need! When your shipment takes up less than half of a 20’ft Container, your shipment may qualify to be shipped in a shared container. Once the shipment has either been picked up or dropped off at our local warehouse (CFS- Container Freight Station), your shipment would be placed on a wooden pallet and shrink-wrapped for safe export. Once it is prepped and ready to go, the shipment is placed in a metal shipping container along with other customers heading towards the same destination! This option will save you money as you would only be invoiced on the actual space the pallet(s) with your shipment occupy within the shared container! If you are planning on shipping your entire home or shipping some furniture and a vehicle, you would definitely be better off with your own Container. The smallest Shipping Container is a 20’ft Container, which holds about a 2 Bedroom Home or a small 3 bedroom condo. The next size up would be a 40’ft Container, which hold between a 3 to 4 bedroom home or a 2 bedroom home and a vehicle. Don’t stress out, you do not need to know which size container you will need as an iLines Shipping Specialist will be able to advise you once you provide them with the details of your shipment. You can either pack and load it yourself or leave it to iLines and their fully certified and professional moving team to do it for you! We have been partners with all of the mayor small package and parcel service carriers for years, such as DHL, FedEx, UPS and more. With our commercial discounted rates due to the high volume of shipment, our Parcel service saves you up to 80% on shipping your BOXES, spare SUITCASES and or any other packages and envelopes. Allowing us to accomodate your budget and delivery requirements. Whether your package is going to the other side of the world, accross the states or if you simply need to ship your spare luggage that you werent able to take with you on the plane. iLines goes above and beyond to make sure your experience is easy, cost effective and reliable!